Why this ‘Gut-Wrenching’ Presidential Election Can Make You SICK! Are you sick and tired of the 2016 election? Political scandals, name-calling, protests, bad behavior are all stressors that can make you physically ill. And with Election Day https://www.usa.gov/register-to-vote) fast approaching, tempers are flaring and anxiety abounds regarding which candidate will be chosen to lead our great nation. All this worry and angst, as well as modern living, an ‘iffy’ diet, and lack of sleep can lead to major digestive distress and disturb your body’s entire bacterial balance, leading to a myriad of health issues. Fortunately for you, there is a safe and natural approach that can minimize the damage and actually help you body recover from the negative onslaught of this election. “So many of our body’s functions depend on a healthy digestive system. Science has proven that proper amounts and strains of probiotics directly affect not only healthy digestion, but a healthy immune system, thyroid function, brain function, efficient detoxification, and mood,” said Dr. Natalie J. Engelbart, DC, and a Fellow of the American College of Functional Neurology. A University in Ireland conducted a study where a group of men were given probiotics (specifically Bifidobacterium longum) for a month and then unknowingly switched to a placebo for a second month. During the time frame that the men were taking the probiotic capsules, they reported less stress and anxiety AND they actually had lower levels of the stress hormone cortisol than when they took the placebo pills. 1.) Yogurt or kefir – fermented dairy products that normally include probiotics Here is a recipe to make coconut yogurt if you are game. 2.) Sauerkraut and Kimchi – fermented cabbage and other vegetables that help support the growth of your good bacteria and if you love the spicy Korean cabbage C & J Nutrition has a great recipe for Kimchi. For great sauerkraut you will love The Prairie Homesteads version. 3.) Kombucha – fermented black tea with a host of probiotic benefits. This is a great bubbly alternative to soda and the best video to show you how to make it at home. 4.) 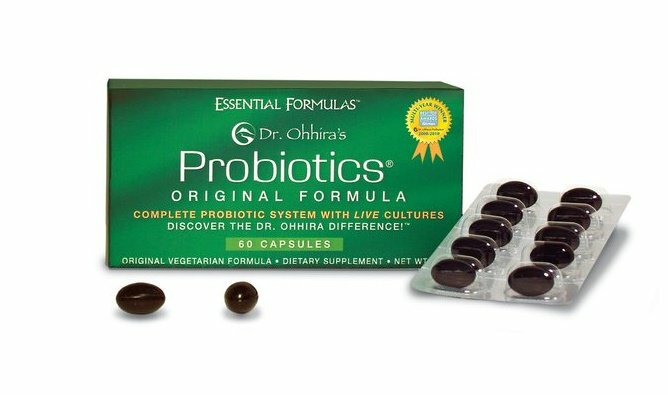 Dr. Ohhira’s Probiotics® – while probiotic support would ideally be maintained through a natural diet, most of us do not include a large selection of fermented foods in our typically menus. In fact, the current Western diet – full of sugars, carbs and fats – actually prohibits the growth of good bacteria. So the majority of the population really needs to take a probiotic supplement. Posted on November 8, 2016 Categories Be Healthy, EFI, Probiotics, UncategorizedTags Dr. Ohhira’s Probiotics, fermented foods, stress, probiotics, health, diet, Election Day, Election Day 2016, yogurt, kefir, anxiety, digestive distressDonald Trump, Hillary Clinton, Kombucha, resear1 Comment on Why this ‘Gut-Wrenching’ Presidential Election Can Make You SICK! Sugar: The Ghastly Ghoul That Will Scare Your Guts And Petrify Your Probiotics! Halloween is like the Super Bowl for kids. There are costumes, ghost stories, parties, and candy. Lots and lots of candy. And it’s not just candy—cookies, caramel apples, cakes, and other treats overflow from school, friend’s houses, and any other organizations your children might be involved in. This can be a huge problem for families that choose to limit or avoid processed sugar. Before you give in to your overly-sugared aunt who tells you that sugar is just fine for kids, remember this: A study conducted by Oregon State University in 2015 discovered a correlation between a high-fat and high-sugar diet with the bacteria in the gut associated with cognitive function. The study went on to find that both short and long-term memory were also affected by diets high in sugar and fat. And if you needed any more reasons to avoid sugar, studies have shown that it can also throw off your hormones, endocrine system, and digestion. So what is a well-informed, sugar-avoiding adult and/or parent to do? Here is the thing: adults don’t always ask parents before they hand them a piece of candy. Everyone from your neighbor, to your mother, to the dentist will have a bowl of candy just lying around ready to destroy all of your hard work to avoid processed sugar. So what can you do to limit the amount of sugar your kids will ingest this Halloween? You can’t always be there with them, so talk to your kids about sugar. Remind them how you eat at home, what happens when they eat too much sugar, and explain that your long-term goals are to raise healthy kids. If you can plan ahead and know that your child will be somewhere with excess amounts of sugar, pack their own low-sugar or sugar-alternative treats for the party. Nobody wants to be the monster that steals their kids’ candy when they come home from trick-or-treating. Instead, try offering to either buy or trade their candy stash for something else. Toys, a day-trip somewhere, or a night out at the movies are popular options. You can always make your own Halloween treats that are low in sugar or contain sugar alternatives that you and your family approve of. You can also make Halloween themed foods out of fruits and veggies (Pinterest is rife with these ideas). Once you have created your own Halloween treat alternatives, pack them into your kids’ school bags or offer to bring a plate to your next party. Drinking water or tea with lemon juice can help to support the gut while also acting as a diuretic. Also a diuretic, green tea (for adults, at least) can help to support the endoctrine system and your digestive health. Seek out some gentle exercise like swimming or walking the day after eating too much sugar. Healthy fats and lean protein will help to fill you up while slowing the digestive process back down to an acceptable and normal speed. Halloween is a great holiday. Stick to the fun with parties, costumes, and games. And even if you can’t avoid all of the sugar, take comfort in knowing you can at least avoid some of it. How do you handle the Halloween sugar rush in your household? Tell us in the comments below! Posted on October 31, 2016 Categories UncategorizedLeave a comment on Sugar: The Ghastly Ghoul That Will Scare Your Guts And Petrify Your Probiotics! Fried Miso and Sweet Potato Cakes. Can’t wait to try this receipe. Too of my favorite things! Posted on March 22, 2015 Categories UncategorizedLeave a comment on Fried Miso and Sweet Potato Cakes. Has watching the 2014 Winter Olympics inspired you to take your athletic abilities to the next level? Has seeing your country stand on the medalist platform filled you with so much pride that you fantasize about winning a gold medal for your nation? Just picture it. Cameras flashing, people screaming your name, your national anthem playing as the entire crowd stands. Sounds like a dream come true, right? 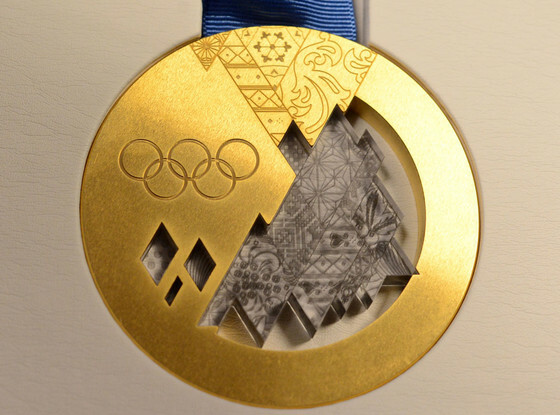 Surprisingly, there is an easy formula to follow to end up as an Olympic gold medalist yourself one day… be the best! OK, easier said than done. Especially for athletes at the top of their game who are often only hundredths of seconds or points away from receiving that coveted gold medal. To be the best, athletes have to be stronger, more prepared, and better trained than their competition. They must eat right to fuel their body, get sufficient rest and recovery, and, according to the International Olympic Committee, take “food supplements [that] can enhance athletic performance.” While we’ve all heard that certain supplements are good for our health, it may come as a shock to hear that they can enhance athletic performance. And no, I’m not talking about steroids, but rather legal, approved supplements. According to the IOC, “athletes know that if they don’t take certain supplements, with the tiny margins separating the gold medalists and the [others], they simply can’t win in international competition.” Dr. Barry Sears, a research scientist of lipids and their inflammatory role, supports this as well, answering the question of whether supplements can improve athletic performance with “a resounding yes.” By the way, Dr. Spears has personally worked with athletes over the last 3 Olympics, who have brought home 21 gold medals collectively. Hows that for credentials? We know that eating right and training hard in addition to raw talent are key ingredients in making an Olympic athlete. But why supplements? A study in the Journal of the International Society of Sports Nutrition asked athletes this same question. Their answers included: to increase energy, maintain strength, enhance performance, maintain health and the immune system, and prevent nutritional deficiencies.The same Journal published a research article in 2011 examining the frequency of the use of dietary supplements among a large sample of elite athletes. From 2002 to 2009, the study found a decrease in the consumption of all dietary supplements by athletes except for one: Omega-3’s, whose consumption increased. Cross-country skiing, which I believe to be the most difficult of the Winter Olympic games, had the athletes with the most frequent intake of Omega-3’s in the study. 2. They affect our collagen metabolism by increasing collagen production in tendons and ligaments, which addresses the symptoms of common problems for athletes including strains, sprains, and overuse injuries and allow for a faster recovery time. 3. They have been shown to improve oxygen-rich blood flow to active areas of the brain during mental activities, which may boost cognitive abilities. Studies have shown that Omega-3’s can be beneficial in improving attention, focus, and concentration for long periods of time, which are key aspects in athletic performance. Positive benefits for brain and brawn! 4. They can improve body composition by increasing lean muscle mass and decreasing fat mass and can even boost lung function of athletes both during and after exercise. So, if you’re hoping to take home a gold medal one day your to-do list includes: eat right, train hard, and take an Omega-3 supplement. I prefer a vegetarian Omega-3 supplement because I don’t like the after-taste left behind from fish oil. Chia seed oil has a higher concentration of ALA Omega-3 than flax seed, so this is my favorite way to get my essential fatty acids while dreaming of winning an Olympic gold medal. 1. 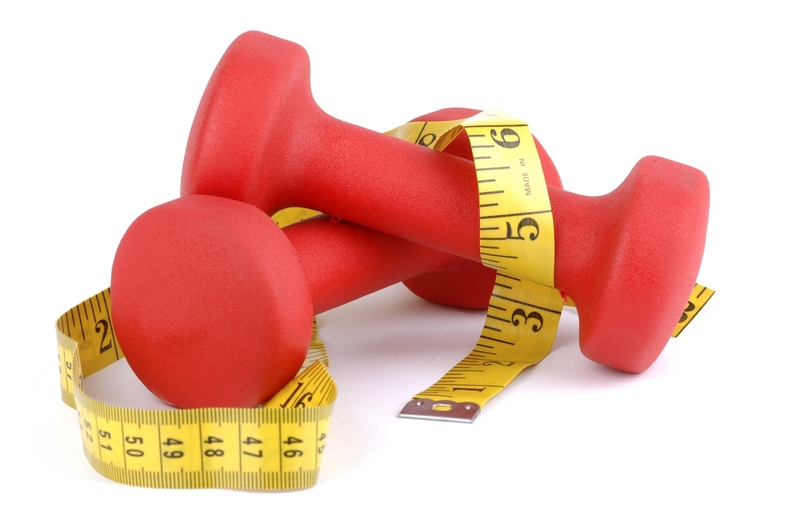 Get Strong– When most people think of torching calories, they think of doing only cardio-focused workouts. While cardio exercises are a great method for burning calories, building muscles is the only way to increase your metabolism permanently. Weight training can raise your metabolic rate by up to 15% and increasing muscle allows you to burn calories even after you are finished with your workout. 2. 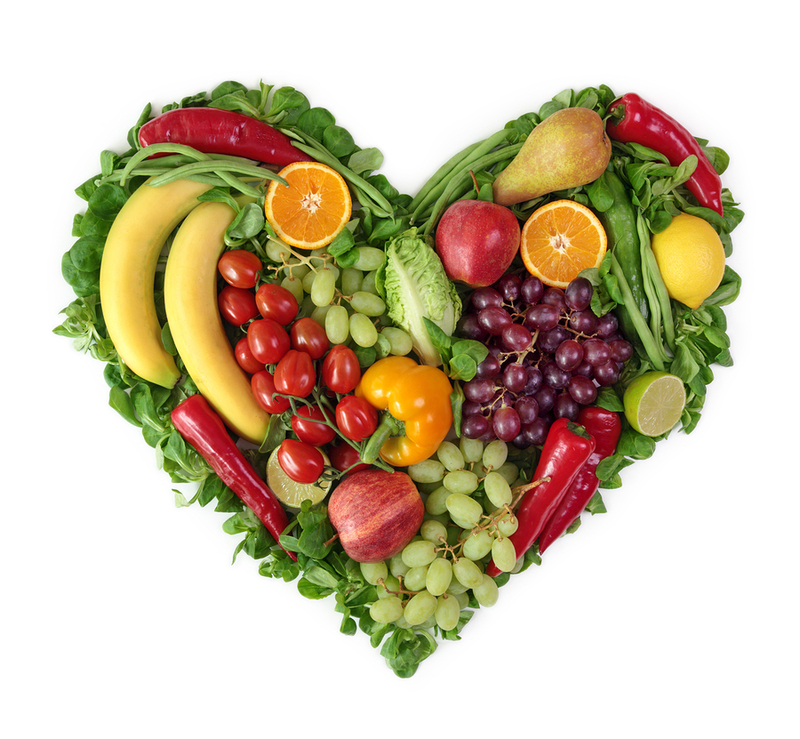 Fit Foods– Certain foods have been shown to speed up metabolic rates. Some of them include: grapefruit, green tea, almonds, coffee, turkey, apples, spinach, jalapenos, oatmeal, and cinnamon. 3. Hydrate– In order for your metabolism to keep burning, your body needs to be hydrated. Drinking water speeds up digestion and burns calories. For an added benefit, try drinking ice cold and your body will burn a calorie for every degree that it heats it up. 4. 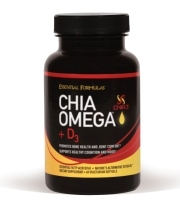 Omega-3’s– Omega-3’s balance blood sugar and can reduce inflammation, thus assisting in metabolic regulation. Resistance to the hormone leptin, which researchers have linked to how fast fat is burned, can also be reduced by Omega-3’s. Obesity Research produced a study showing that rats who ingested large doses of Omega-3’s while exercising lost weight. Time to start taking an Omega-3 supplement! 5. Catch some Zzz’s– Researchers have found that people who don’t get enough sleep typically have a slower metabolism. It is important to let your body, including your metabolism, rest and recharge. 6. Go Organic– According to Dr. Mark Hyman, non-organic produce interferes with your thyroid, which determines your bodies temperature and how fast it runs, therefore blocking your metabolism. However, fruits, vegetables, and grains grown without pesticides keep your fat-burning system running full-time, since your thyroid isn’t exposed to toxins. 7. Probiotics– A study published in the journal Molecular Systems Biology found that probiotics have a tangible effect on your metabolism. This research looks at how probiotics change the biochemistry of gut microbes, which live in the gut, and play an important role in a person’s metabolic makeup. Friendly bacteria may help reduce the amount of fat your body absorbs and therefore help out your metabolism.